There aren't too many days left in this year. As 2012 wraps up, we hope you are immersed in fun, family, and festivities. In last week's blog, we told you about the New Year's Extravaganza: Crystal Coast Countdown 2013. The activity-packed event starts this week, so don't forget to make plans to attend as much of it as you can. Right here in Emerald Isle, there's plenty of fun and excitement to be had. This Friday, December 28 from 11a.m. to 2p.m., stop in at the Emerald Isle Parks and Recreation Community Center for a scavenger hunt. The Emerald Isle Scavenger Hunt takes place along the multi-use path. It's a free event that promises tons of fun. Teams are allowed to have up to four people, and you must have access to a digital camera to participate (cell phones are highly recommended as well). Prizes are awarded for first, second, and third place. Plan to join us! 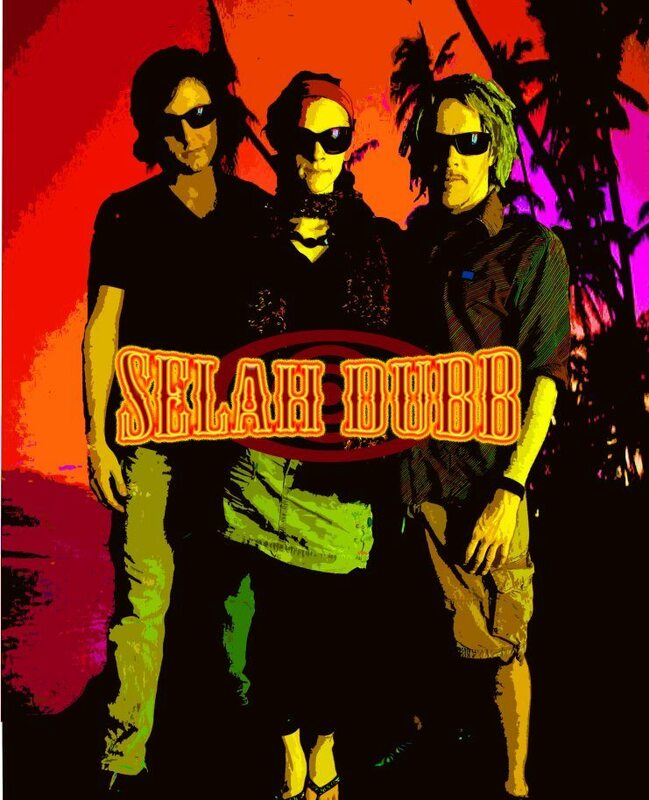 Also occurring in Emerald Isle at the Parks and Recreation Community Center is a live reggae performance by Selah Dubb. Bring your beach blankets and chairs on Sunday, December 30 and make yourself comfy for the performance which runs from 2-4p.m. 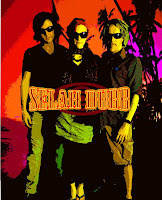 Known for their original, high-energy sounds combined with uplifting positive energy, this trio presents modern day surf-reggae-rock stylings for your listening pleasure. Start the year of 2013 off with a splash! 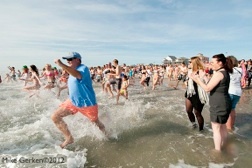 The Penguin Plunge is an annual Crystal Coast favorite and occurs on January 1 in the cool (okay, cold) yet refreshing waters of the Atlantic Ocean in Atlantic Beach. In its tenth year, this event is not for the faint of heart. The Penguin Plunge begins at 1p.m. at the Circle, and the proceeds benefit local charities. Registration can be done onsite the day of the event beginning at 10:30a.m. Last year, 647 people took the plunge. Let's break the record again this year! 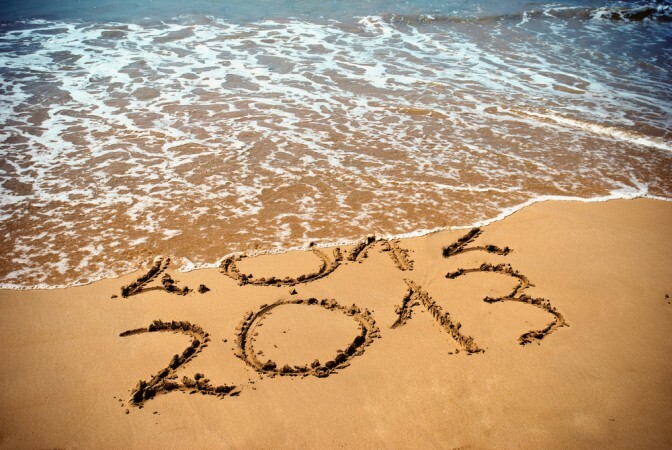 In addition to all of your holiday and New Year's plans, we hope you remember to start planning your 2013 Emerald Isle vacation here on the beautiful Crystal Coast. It's never too soon to start planning ahead for your next beach vacation. We'll see you next year!